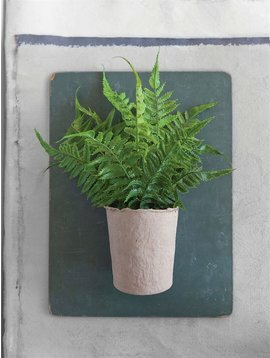 Looking to fill that amazing new planter or pot? 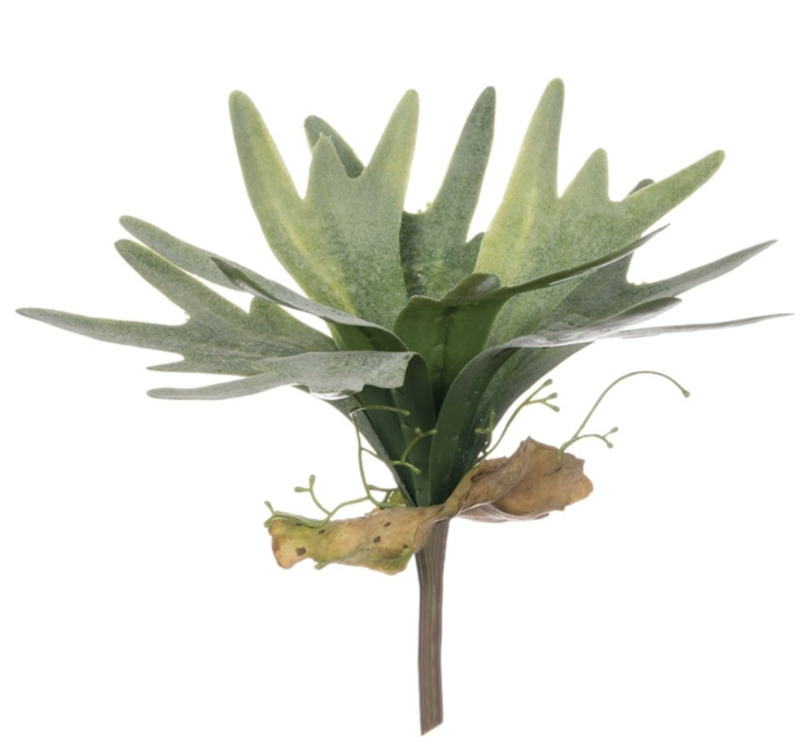 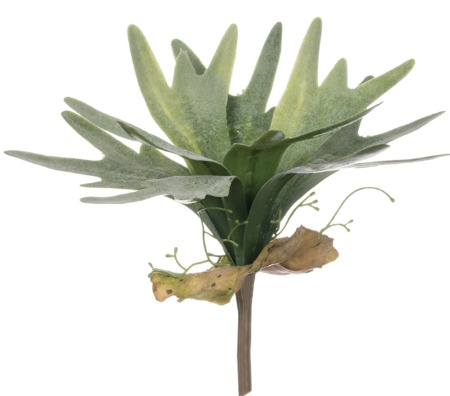 This remarkably realistic staghorn fern could be just what you're looking for! 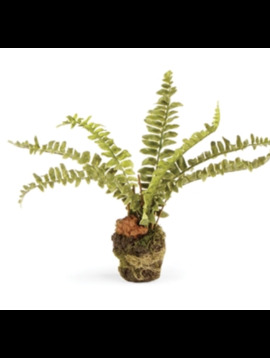 The life-like leafy fronds make it an ideal choice for adding a touch of green to any design.